Most people think of a printer as something that can print out documents, create informative newsletters, or produce a robust marketing brochure to show off at the office during the next meeting. Although these are still the main functions of printing, there's also a new trend taking hold in the world of printing that does not involve only ink: 3D printing. This type of printing actually uses a larger printer, filled with a compound, to create 3D objects from blueprints created on-screen. 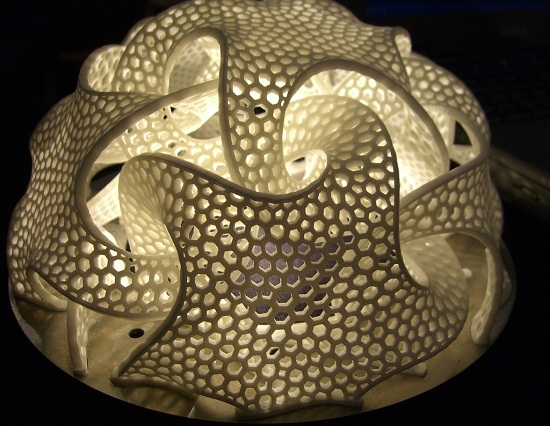 3D printing is advancing at a fast rate and is one of the most promising areas of new technology. For those new to the medium, there are ten interesting things about 3D printing applications that simply have to be shared. Remember when people had to have specific training and real-world talent to produce a sculpture? Well, they still do. 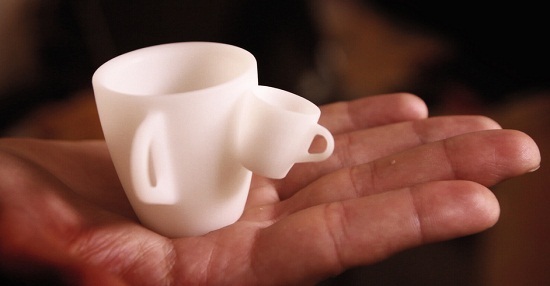 But with 3D printers, it's now possible for anyone to create designs that allow for the printing of small sculptures. From mini George Washington figurines to cartoon look-alikes of best friends, this is a fun way to use new technology. 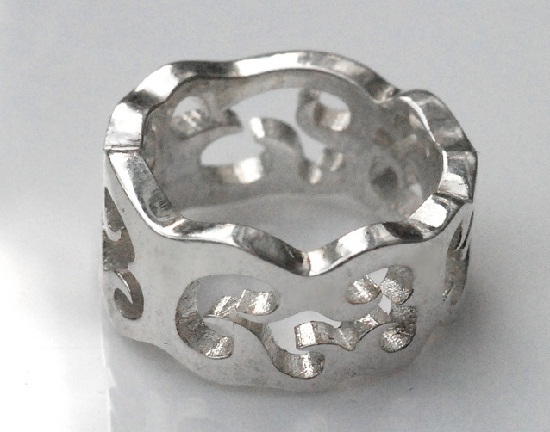 With the right materials, 3D printers can be instructed to make rings. After a lot of work, and a lot of time, they'll produce something that looks exactly like the jewelry found in today's major retail outlets. This way, you can create the ring according to the taste of your bride-to-be. This could be the future of marriage proposals! Well, not with the printer itself, of course. Instead, avid designers can actually use their 3D printing devices to create fedoras, baseball caps, and a bunch of other accessories that will help them survive the hottest and warmest months of the year. Best of all? No online shopping, no checkout, no shipping, and no hassle. The materials used by 3D printers are actually strong enough to support people who design and wear their own shoes. That might be particularly tempting for those consumers who tend to spend a bit too much time and money on footwear. With a 3D printer, the design and price are almost no issue at all. One of the most pressing medical concerns is a lack of organs to give to those who need a new liver, a new kidney, or a whole host of others. With more advanced 3D printing, which may be available in the future, it could be possible to simply design and print an organ that would cure a patient and give them a new lease on life. 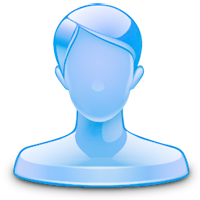 No more donor lists, and no more long waits. 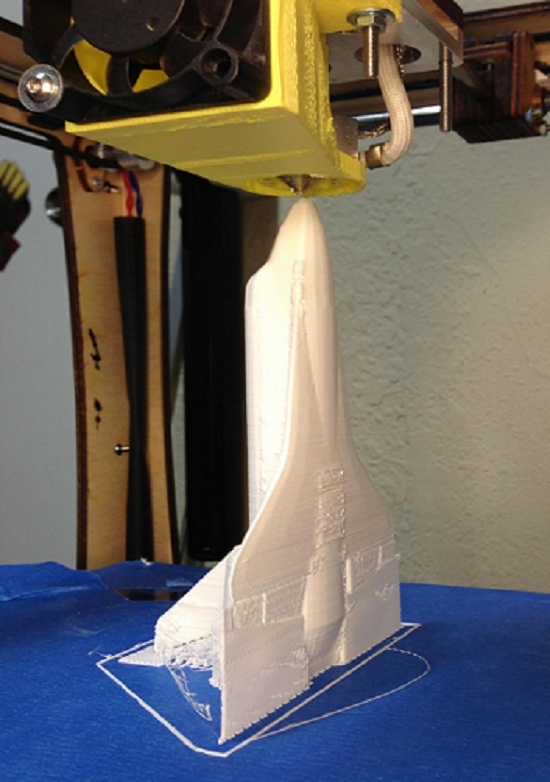 One of the things that 3D printers are most often used for is the development of 3D rapid prototypes. These "rapid models" are actually miniature models of things like cars, organs, mechanical parts, and more. Their ability to be quickly produced by 3D printers could speed up R&D procedures at laboratories nationwide, enhancing new discoveries in a real way. In the near term, it may be possible for a three-dimensional printer to handle crating artificial limbs. The quick design and production process could result in artificial limbs that fit better with each patient's dimensions and appearance, giving them a quicker path to full recovery. 3D printing services could produce car parts, rare jet parts and even parts for NASA's satellites and robots. In starting it might be possible that 3d printer price would be more in comparison to others, but it would be affordable. Today this process can take years to complete in some cases, but developments are being made to speed things along via 3D printing. Imagine an economy where the shopper buys the blueprints for a coffee maker and then creates it at home with a 3 dimensional printer, rather than going out and buying one or paying for shipping. This is a real possibility as the media develops further. In an era where coffee makers, sculptures and car parts can be produced at home, everything will become a customizable accessory. Pink coffee maker? Check. Neon mermaid sculpture for your front yard? Why not. Three-dimensional printers are set to change the world in ways that most people probably can't even imagine at the present time. The economy could become uniquely personal and uniquely customizable, while science and medicine take great leaps forward toward real cures for the most pressing of problems. It's an exciting world to be living in, and 3D printing will only enhance that excitement with each new development. Dunya Carter is a marketing specialist who works as a consultant for Ink Station, an online shop where you can buy affordable ink cartridges online. She also writes articles on technology and business for several websites and blogs. If you'd like to guest post for US check out our Write for Us page for details about how YOU can share your knowledge with our online community. That’s so cool and I like the ring sculpture, that must be some hard work and I’ll surely consider about this and the first thing I’m going to do is make a ring for my loved one.